Spider-Man: Far From Home is the sequel to Spider-Man: Homecoming.the first solo outing for Tom Holland‘s version of the character. This is Sony’s third take on Spider-Man, Tobey Maguire and Andrew Garfield having previously portrayed the web-slinger in the Spider-Man trilogy and The Amazing Spiderman, respectively. The current Spider-Man is the first to be included in Marvel Cinematic Universe. Before Far From Home, Spider-Man is expected to appear in the as-yet-untitled Avengers 4, which will conclude the events of the Infinity War. The Avengers 4 is set to release on May 3, 2019. The first trailer of the film is expected to arrive before the Spider-Man: Far From Home. 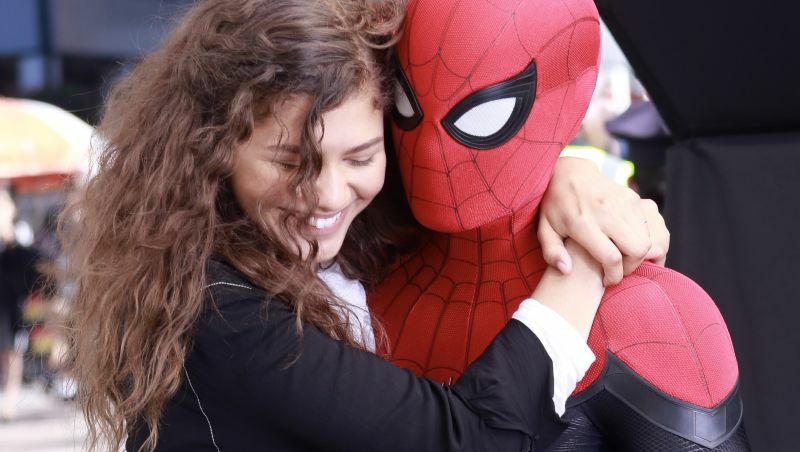 The main character from the homecoming will return, with Tom Holland reprising his role as Peter Parker/ Spider-Man, Zendaya returning as Michelle Jones and Jacob Batalon as Ned, while Marissa Tomi will also return as May Parker. The film’s Main villain is Mysterio, who will be portrayed by Jake Gyllenhaal., although no details have been revealed regarding how his story will develop. Spider-Man: Far From Home is slated to release on July 5, 2019. It will be the third MCU film of the year, with Caption Marvel releasing on March 8 and Avenger 4 on May 3. 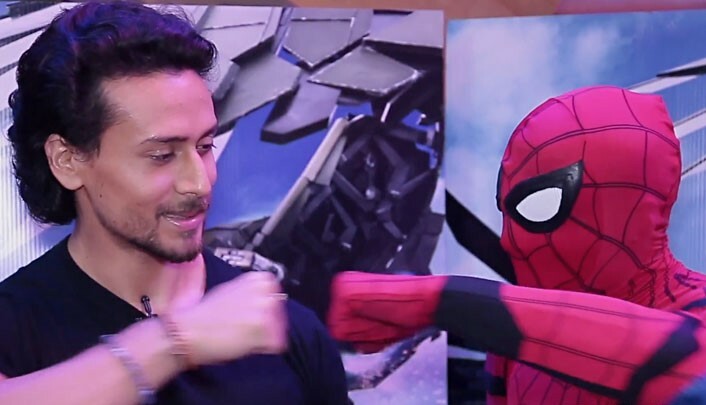 Tiger Shroff to lend his voice to Hindi version of Spider-Man: Homecoming!